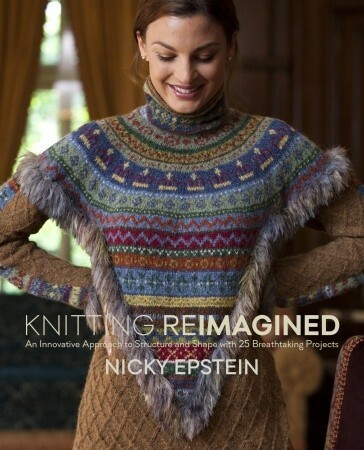 Catherine Chant Crochet – crochet, knitting and more! Welcome to my little corner of the crafting world. If you’ve visited CatherineChantCrochet.com before, you’ll notice what used to be the photo gallery has now become a series of blog posts highlighting the crocheted historical doll gowns I make. I try to include links to the patterns used if they are still in print. I also post articles about other projects I’m working on, new crafting techniques I come across and a few crafting book reviews, as well. If you love crochet and crafting as much as I do, I hope you’ll subscribe to hear about new posts and share your crafting thoughts and experiences here. I have been crocheting for over 40 years. 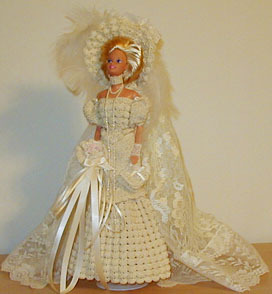 Because I also enjoy doll collecting, I love to crochet historical gowns for fashion dolls. On this blog I plan to highlight the collection of dresses I’ve made over the years, including several bridal gowns from different time periods. At this time, I don’t have any doll clothing patterns for sale, but I do offer several other knit, crochet and jewelry patterns through my website here, and through my pattern store at Ravelry.com.